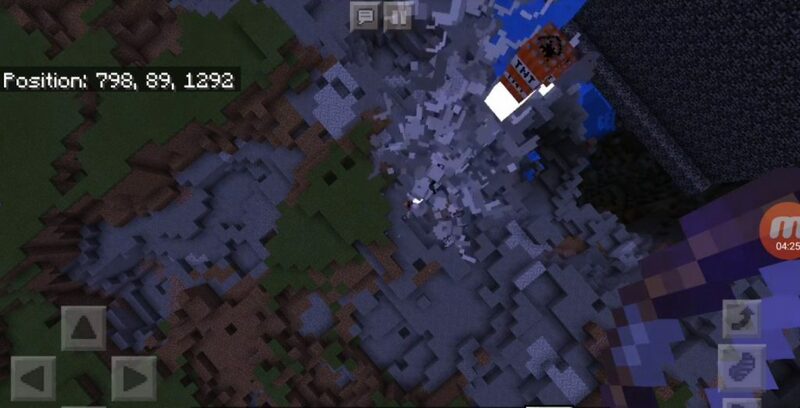 Fans of difficulties and tests will definitely check out the mod Explosive Lightning 1.0, 0.17.0, 0.17.1. With it in your world will begin various natural disasters. Consider a thunderstorm here. She provoked a lot of lightning. And if before you were not afraid of them, now you have to not sweet. After all, now lightning provoke explosions and fires. Now imagine the damage you will face: burned down forests, destroyed houses. And most importantly, you need to somehow survive. This is a serious challenge to nature for you to stand against. 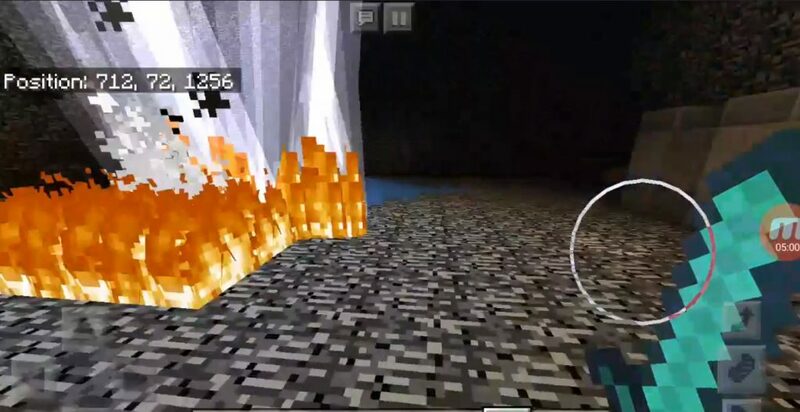 Set the maximum difficulty of the game. And when you install all this, you will have to survive. And it will need to be done as long as possible. I wonder how many days you will last ?! Remember that the worst trials are natural and elemental cataclysms. Often, human strength simply can’t fight it all. And only the strongest can pass all this. 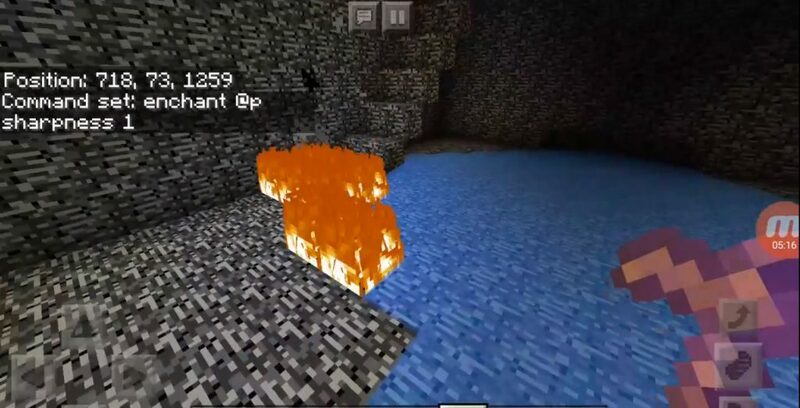 In general, if you think that you are ready to overcome all this, then all you have to do is download the Explosive Lightning mod for Minecraft 1.0, 0.17.0, 0.17.1 for free and try it out. It is clear that it will not be easy. And many will not be able to do it the first time. But there is time, so try it!